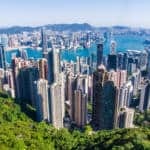 Kowloon may be famous for its shopping streets and jam-packed night markets, but if you’re looking to do something that doesn’t require you to whip out your wallet, then you’ll be pleasantly surprised. With lots of museums, cultural programs, and heritage buildings, there’s always something going on, with plenty of open access to the public. Sometimes you will need to make a reservation if seats are limited and it’s first-come-first-served, so check out our useful links about the programmes and schedules to plan your visit. 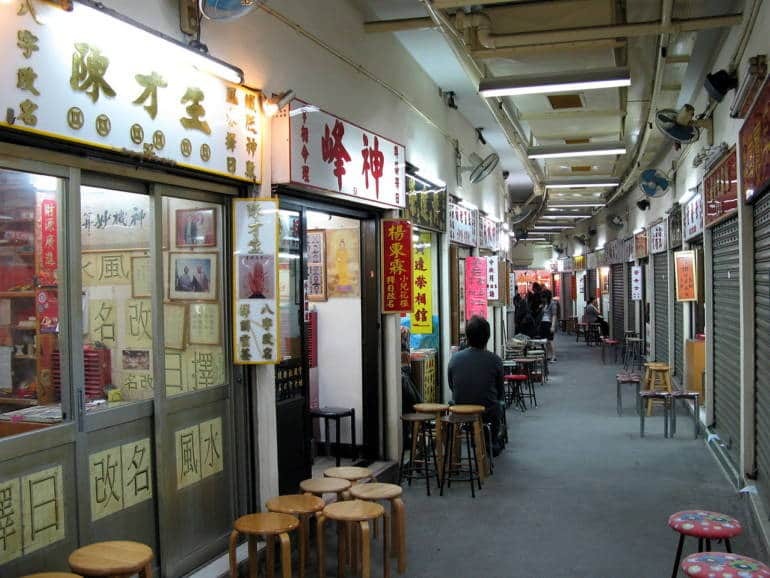 With that said, here are our top picks for things to do in Kowloon. 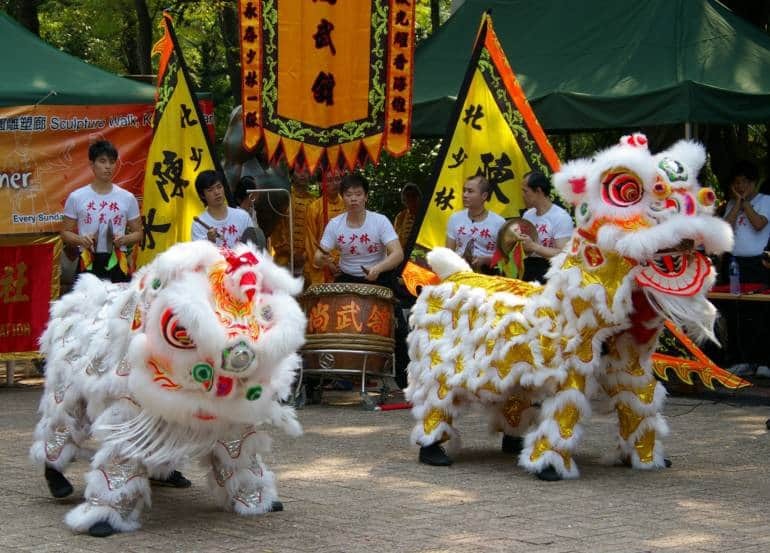 A popular event with tourists, every Sunday from 2:30-4:30pm at the Sculpture Walk in Kowloon Park you can watch lion and dragon dances, as well as tai chi and various styles of martial arts. 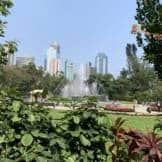 Kowloon Park has a lot to offer, including the Hong Kong Heritage Discovery Center an Aviary and Bird Lake, and the classical Chinese Garden, to name a few, so spend a few hours exploring. 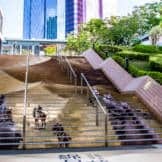 The iconic curved building that stands at Tsim Sha Tsui’s waterfront is a hub of activity with its Free Foyer Programme. 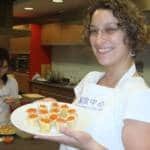 They run a regular Weekday Happy Hour as well as a Weekend Arts Delights, with live performances of Cantonese opera, classical music, and dance, for free. The Jockey Club Creative Arts Center has converted its roof terrace into an open-air cinema, with movies under the stars. They provide seats for the free film, but you are welcome to bring your own mats and refreshments. The foreign films are subtitled in both Cantonese and English, making it very accessible for both residents and visitors. This is a no-brainer because most of Hong Kong’s biggest museums are in Kowloon. The excellent Museum of History and the Museum of Art (reopening Nov 2019) both have free entry to their permanent exhibitions, while the Science Museum and Space Museum are free on Wednesdays. Bonus tip: Read our handy Cheapo Guide to Hong Kong’s Best Museums to learn about more freebies. The gorgeous Chi Lin Nunnery in Diamond Hill is definitely worth a visit, with its unique wooden architecture constructed without the use of a single nail, and tranquil ponds and gardens to roam around. 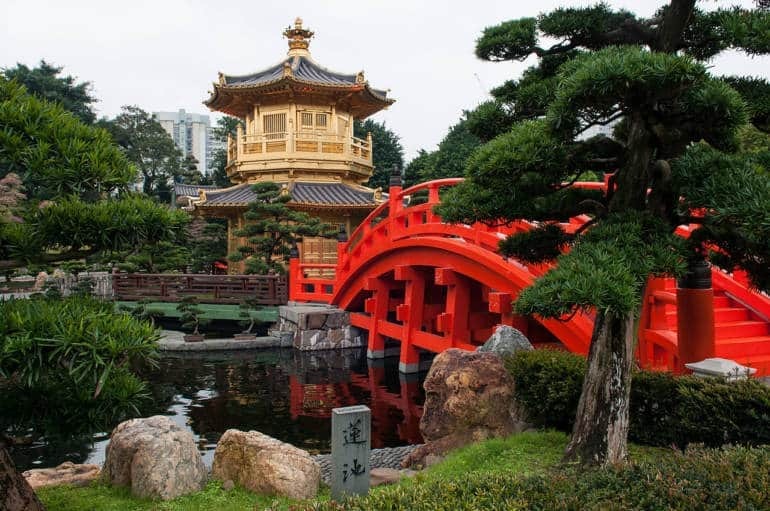 Next door is the extremely photogenic Nan Lian Garden, with a ‘gram-worthy red bridge, leading to the Pavilion of Absolute Perfection. Both attractions are always free. Mei Ho House is Hong Kong’s only surviving H-shaped housing estate, built after a fire broke out in Shek Kip Mei, leaving some 58,000 people homeless. 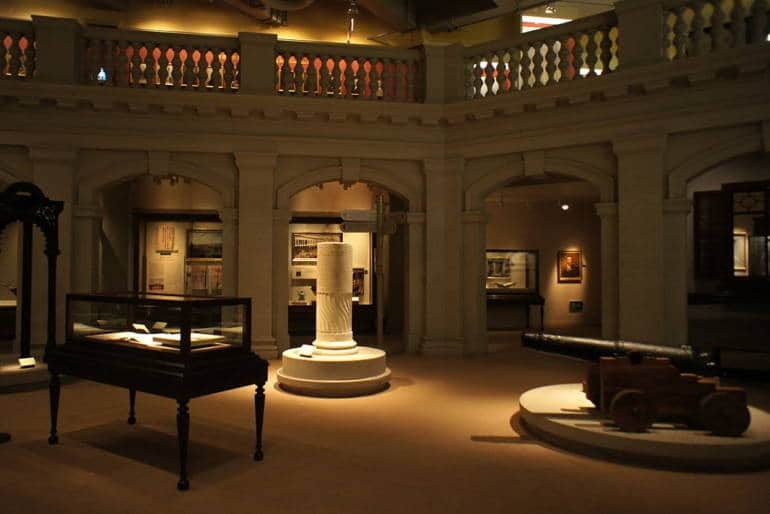 The Hong Kong Youth Hostels Association revitalised this historic building, and runs a hostel inside Mei Ho House, in addition to the free museum. Exploring it is like stepping back in time, with a glimpse into life in the 1950s. The gaping space in front of the International Commerce Centre in Kowloon is slowly taking shape with the opening of the new Xiqu Centre, M+ Pavilion, and Freespace. A number of events are open to the public, such as Music in the Atrium, art exhibitions, jewellery-making workshops, and more. Their website has a detailed calendar of events, so check it to see what’s on every month. 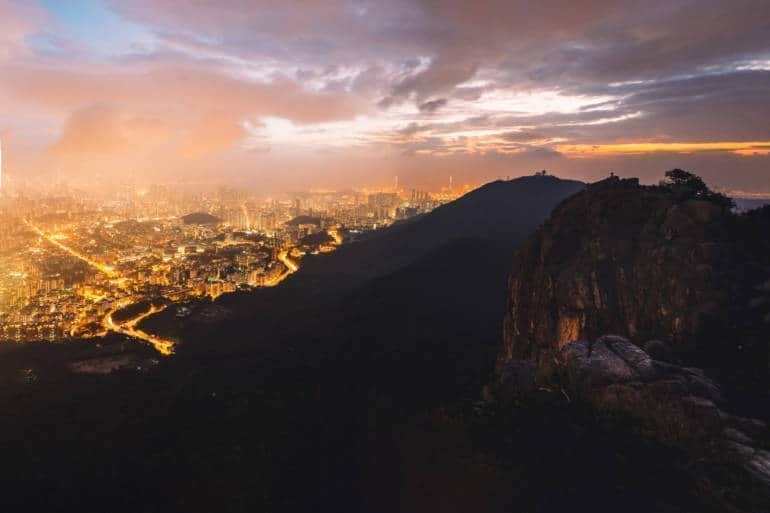 If you can deal with the steep climb, Lion Head Rock offers a sight of the city from another angle that few people—other than hikers—ever get to see, looking south over the Kowloon peninsula. A bit more to the east of Lion Head Country Park is the Kowloon Peak Viewing Point, as well as the Tate’s Cairn Meteorological Station and Observatory, on Wilson Trail Section 4. Sik Sik Yuen Wong Tai Sin Temple (try saying that ten times fast!) is an ornate temple complex popular with those keen on knowing the future. 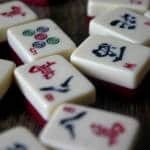 You take the bamboo cylinder holding the fortune sticks, give it a shake until one falls out, and exchange the stick for a piece of paper with a number on it. Typically people take this number to one of the many fortune tellers around the temple, but the Sik Sik Yuen website actually has a dedicated page to help you decipher your future. Simply enter the number online, and get your reading. Having a birthday in Hong Kong? 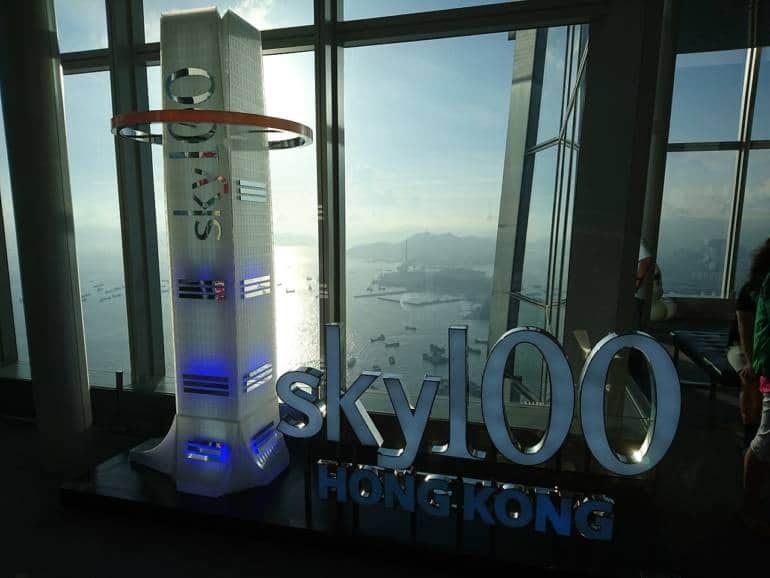 Then get one generous friend to take you to Sky100 during your birthday week and get free entry to Hong Kong’s tallest skyscraper. Your friend gets 30% off, and it’s worth it for that million-dollar view from the observation deck on the 100th floor (yes, you read that right). One downside, this is only for Hong Kong residents, so make sure to have your HK ID. 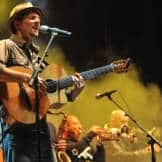 Hong Kong’s Leisure and Cultural Services Department (LCSD) has a wide and varied event calendar, with a number of free shows, typically classical music and Cantonese opera. The historic Yau Ma Tei Theatre in Kowloon is a great place to take advantage of them, and it’s right by the Temple Street Night Market too.